especially with these fall colors! Those are great colors for fall! 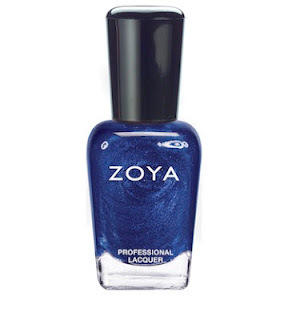 I think Zoya's formula for polish is the best out there. BTW I love your new profile pic. You look gorgeous! Love these colors! I can't wait for fall and lots of dark nails! 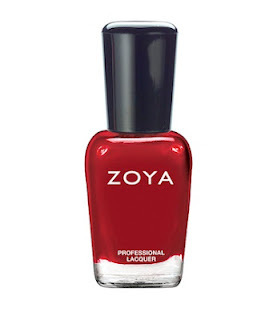 I'll always prefer OPI, but I do own some Zoya and I'm loving that deep red! gosh I am excited!! do you know when Essie fall line comes out?? and I still don't have the guts to go blue! I love zoya polish!!! Especially they purples!! I haven't tried Zoya yet but I've been hearing how smoothly it goes on! Love these shades too. I love the Fall Zoya colours! They are so hard to find in Windsor!